Should I patent my invention or keep it as a trade secret? What are the differences between patents and trade secrets? These are the types of questions that we regularly get asked from our clients. According to the USPTO’s Trade Secret Policy, “trade secrets consist of information and can include a formula, pattern, compilation, program, device, method, technique or process.” The Defend Trade Secrets Act of 2016 specifies that a trade secret involves taking reasonable measures to keep information secret and deriving independent economic value from the information not being generally known to another person who can obtain economic value from the disclosure of the information. It is important to understand that patents and trade secrets are NOT mutually exclusive forms of intellectual property protection. Initially, most inventions were probably protected as trade secrets. At some point, patent protection was pursued on some of these inventions, while others remained trade secrets. This decision is often based on the commercial potential and marketability of an invention. A single product may even have both trade secret and patent protection. While a patent typically has a term of 20 years from its filing date, trade secrets can last forever as long as the information is kept secret and continues to have economic value, such as the formula for Coke®. Patents are specific to jurisdictions/countries and only provide rights in those jurisdictions/counties, while the geographic scope and enforceability of trade secrets is unlimited. Further, patents typically involve greater costs (drafting, prosecution, and maintenance fee costs) and time to obtain compared with trade secrets. Trade secrets can be obtained immediately and typically require of various agreements, such as NDAs, employment agreements, etc., to ensure the security of the information. However, the risk of someone reverse engineering your invention is much greater if you simply have a trade secret, as opposed to a patent. Also, trade secrets are lost upon public disclosure, while patents need to be formally invalidated to be lost. 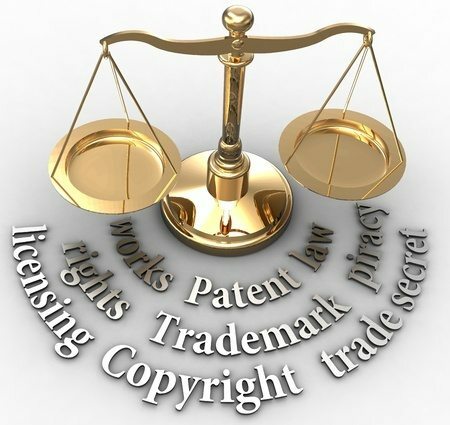 As you can see, there are numerous factors that should be evaluated when deciding whether or not trade secret protection, patent protection, or both is the best form of intellectual property protection for your invention. This is typically a very fact-dependent decision that involves evaluating both your business and intellectual property goals. Let a Traverse Legal patent attorney provide you with the tools necessary to help you make these decisions. Give us a call today at 866-936-7447 for a free consultation.